LAKE CITY, SC (WMBF) – The Lake City Police Department was involved in a brief manhunt Thursday afternoon. 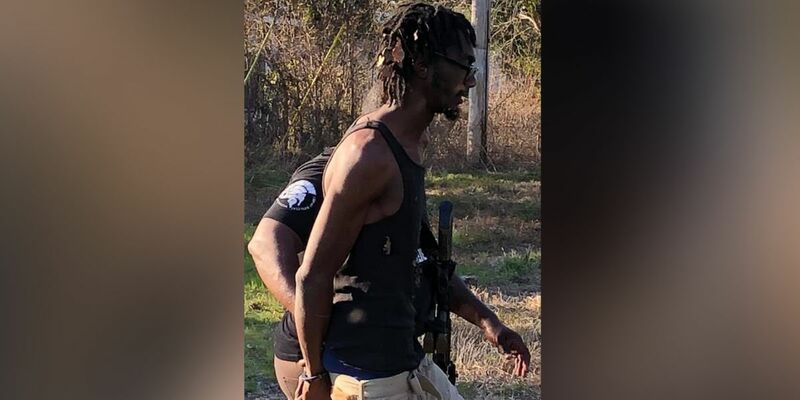 Officers captured Wardell Dontrell Daniels, according to the department’s Facebook post. Pictures show Daniels being led into a police vehicle in handcuffs. Daniels is charged with possession with intent to distribute crack cocaine and marijuana. He is also charged with three counts of child endangerment and falure to stop for blue lights. WMBF News has reached out to the Lake City Police Department to find out how and where the manhunt began and ended.